Welcome to our blog! Anyone who is on this site obviously has a love for basketball and wants to continue learning, playing, and competing. Now, with the guidance and expertise of Mike Scott, with summer basketball camps and basketball leagues, young adults will be able to practice and compete against other equally passionate players. The founder of Hoop Dreams, Mike Scott, is a sports lover, coach, and basketball trainer. 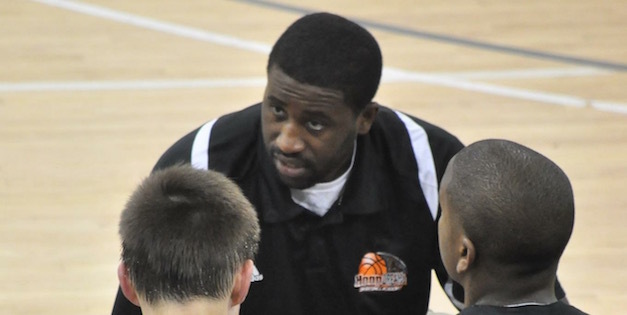 He created Hoop Dreams in order to have a place for youth to be able to get the instruction they need to have a future in basketball, no matter what that may be. 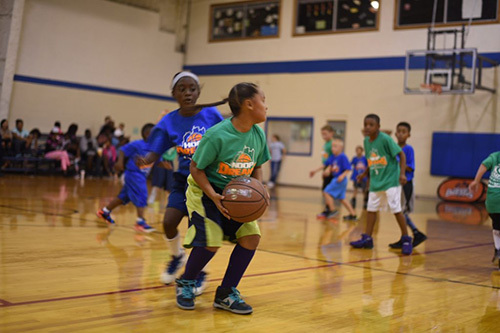 Through camps, clinics, and leagues, youth of all ages can gain the skills needed to play competitive basketball. Youth in Lexington, Kentucky will be able to come together to learn and develop offensive skills with drills, contests, and competitions. With Mike Scott’s help, they can come together to work as a team and play either five on five or three on three tournaments. As well as basketball skills, players will gain life skills as well including mental toughness, communication, and confidence. Sign up now for a clinic in December with basketball trainer Mike Scott. This clinic will focus on fundamentals such as ball-handling and dribbling with repetition and drills, as well as highlight dripping skills, such as cross over, between the legs, reverse pivot, and two ball dribbling. With intense work and training, youth will experience building self-esteem, teamwork, and a strong work ethic. Mike Scott is dedicated to helping youth learn and love basketball. 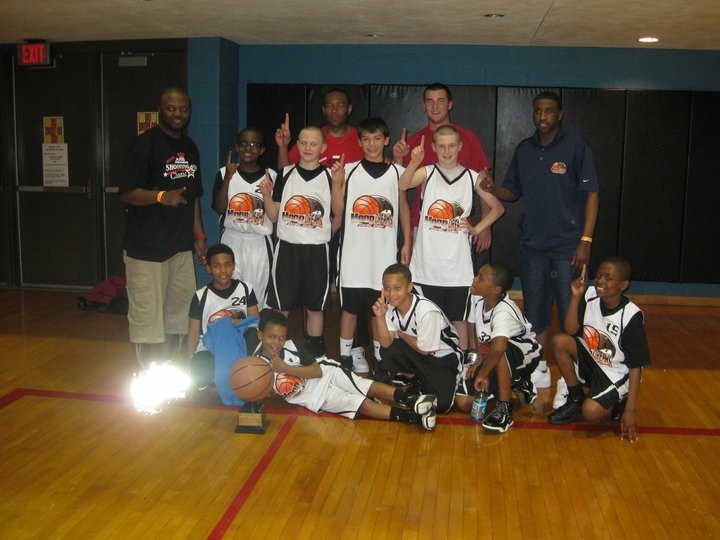 Hoop Dreams offers leagues for youth from ages 6 to 14. There is a 90-minute training session where youth will work on ball-handling, defensive and offensive moves. They will then play in a single elimination tournament. Kids will be able to practice individual skills and work together to build teamwork skills. This blog will further delve into what goes into basketball training, what skills are needed for all positions, what it takes to become a professional basketball player, and many more basketball playing tips and information. Be sure to check back for more on Mike Scott’s Hoop Dreams.